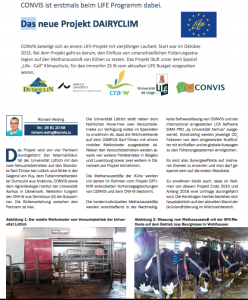 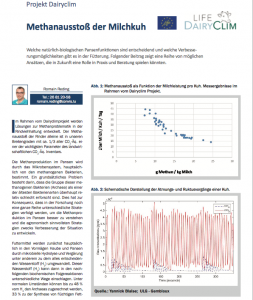 Paper presented as poster at the 27th meeting of the European Grassland Federation and published in the Proceedings book entitled “Sustainable meat and milk production from grasslands”. 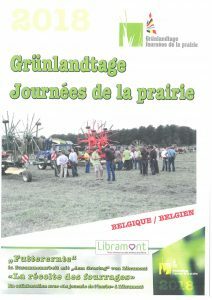 Paper published for the European Day of Grasslands held in Bras (Belgium) on 31th August 2018. 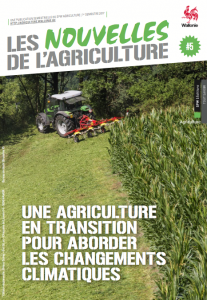 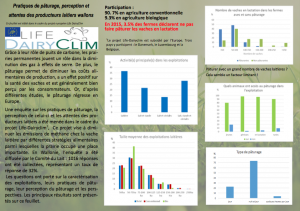 For this occasion a booklet “Forages crop” gathering interventions of all the partners has been published. 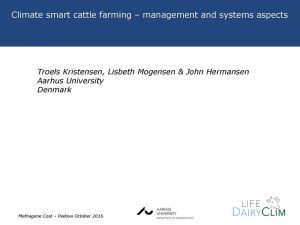 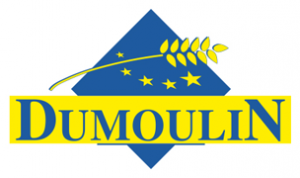 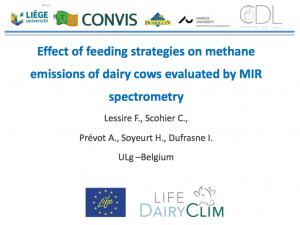 Presentation of the results of the DairyClim project during the 3rd EmiLi International Symposium in St Malo (France). 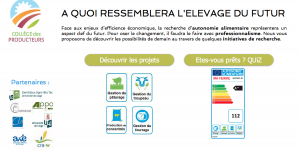 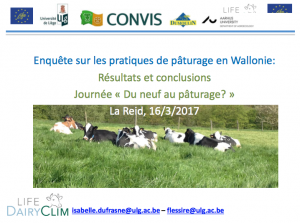 Platform of the Collège des Producteurs representing projects with a vision of food self-sufficiency: Elevage du futur en Wallonie.